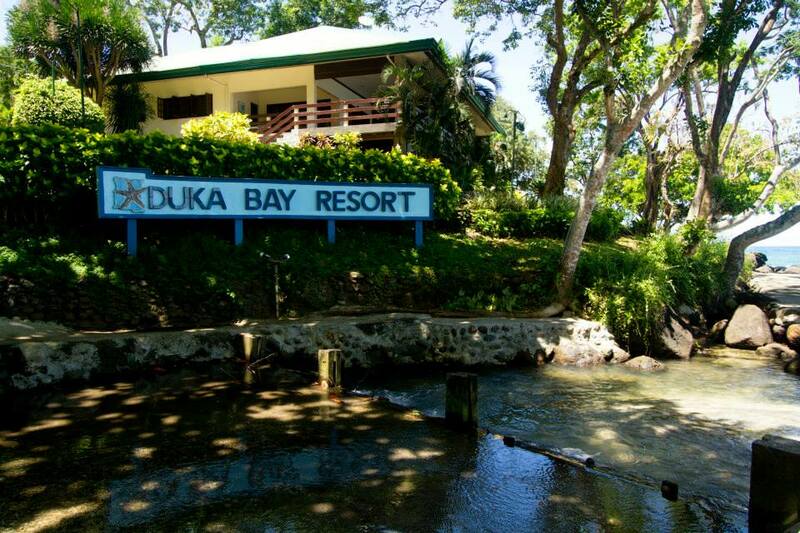 COME TO THE TRANQUIL, shady Duka Bay Resort, Inc. Watch the breathtaking sunrises and sunsets. 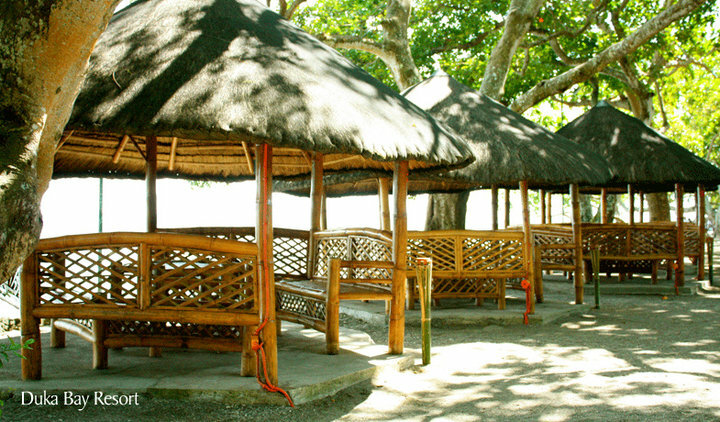 Enjoy our elegant, spacious villas, open-air restaurant, and rich coral life. 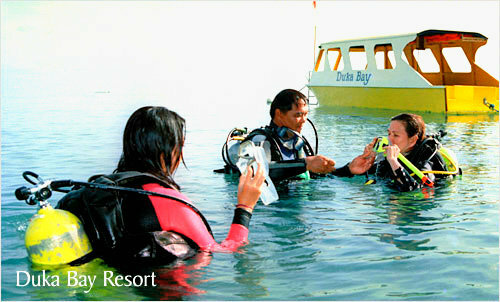 Make use of our scuba diving gears, kayaks, bancas, and glass bottom boats. 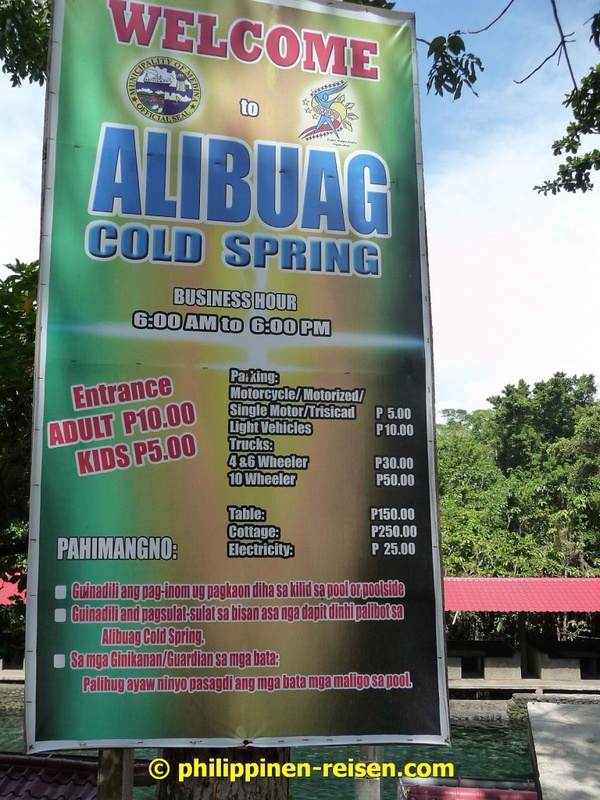 The place boasts of natural, chilly-cold and crystal clear water. From the highway, you will need to take about 200 meter uphill climb to reach the area. 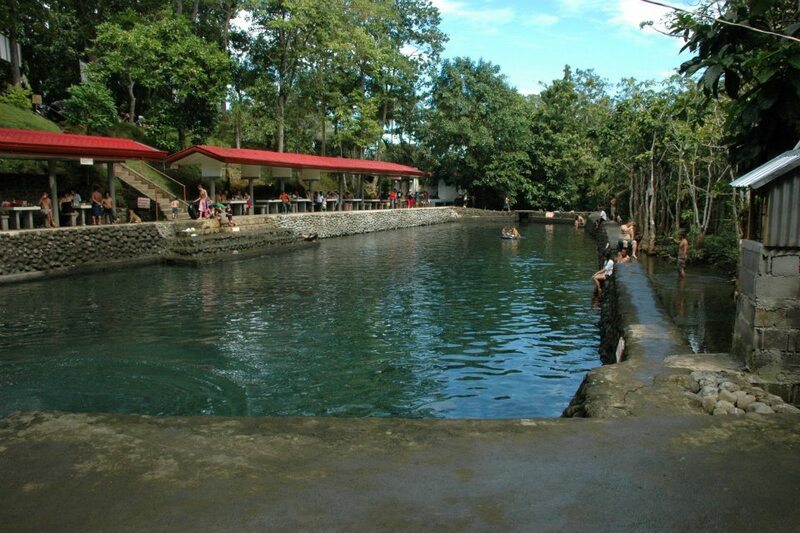 The source of the serene water is natural coming from the mountain which was contained in a 100 square meter pool. Its depth ranges from 4 feet to a deep of 7 feet. 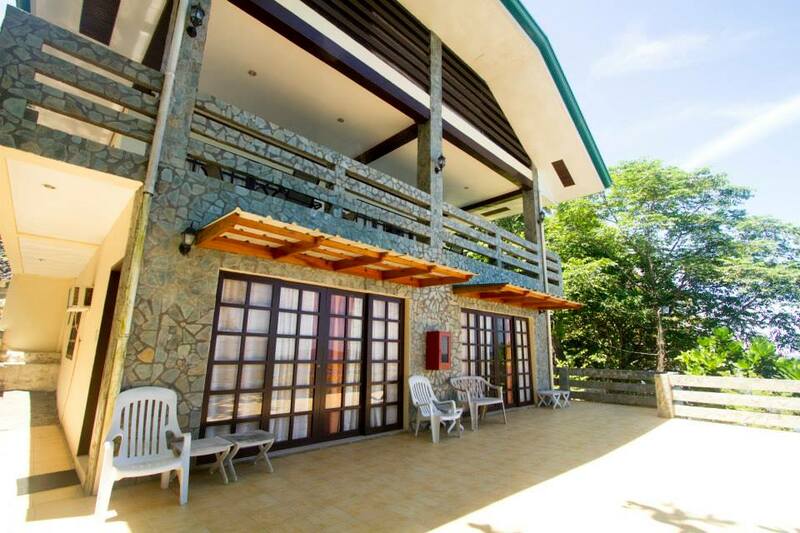 The area is developed by the local government and offers a perfect haven for total rest and recreation.